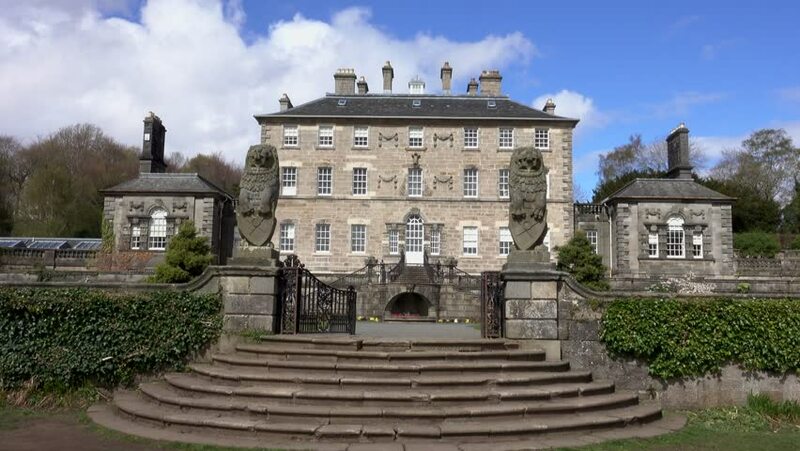 Pollok Country Park, Glasgow, Scotland, UK; April 30th 2018: Pollok House, a grand country house in the heart of Glasgow. 4k00:19Czech Republic. June 7, 2017 Beautiful views of the Vltava River.